It was all fun and excitement when Akwaaba UK in partnership with Westjam Promotions organized the official Ghana @ 61 Concert as part of activities marking Ghana’s 61st independence anniversary celebrations in the United Kingdom. Held at Indigo at the 02 Arena in London on Saturday 3rd March 2018, the heavily patronized event was headlined by exceptionally talented Ghanaian musicians and 2018 Ghana Music Awards multiple nominees – Kidi, Kuami Eugene and King Promise. All three musicians gave a good account of themselves leaving the crowd screaming for more after they had all finished their sets. 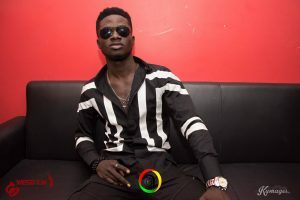 Kuami Eugene, the first act of the night started beautifully with ‘Boom Bang Bang’ before performing his latest song, ‘Confusion’ then ending his set with his biggest and very popular hit, ‘Angela’. 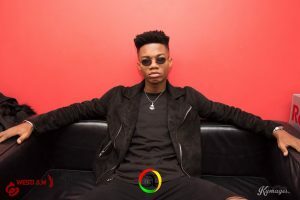 His label mate from Lynx Entertainment, Kidi took over with a mesmerizing stage entrance. After ‘Say You Love Me’, the crooner performed the original version of ‘Odo’ then the remix with features Nigerian musicians Davido and Mayorkun. 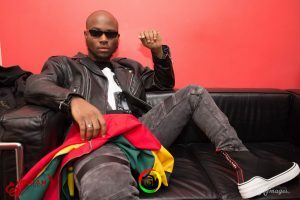 King Promise kept the momentum after mounting the stage. 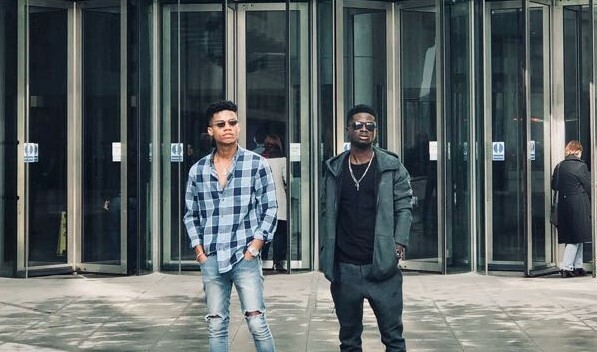 Before been joined on stage by Kuami Eugene and Kidi to pay tribute to the fallen Ghanaian singer, Ebony, he performed his hit songs – ‘Thank God’, ‘Double Trouble’, ‘Oh Yeah’, ‘My Girl’ and ‘Selfish’. Another highlight of the night prior to the headline acts was a surprise performance by UK’s Afrobeat star act, Afro B, who performed his new single, Drogba. To get the crowd in an ecstatic mood all night were a number of disc jockeys who were on rotation working the turntable. They included DJ Nore, DJ Blackstar, DJ Scyther and P Montana. Others were DJ Vypa, DJ Special D and DJ Fiifi. The celebrations continues with the three musicians headlining other concerts in Leicester on March 6th followed by Manchester on March 9th and wrap up with a performance in Birmingham on March 10th respectively. Media for the Ghana @ 61 celebrations is handled by the People’s Plug, a full scale Communications company with offices in London and Accra.